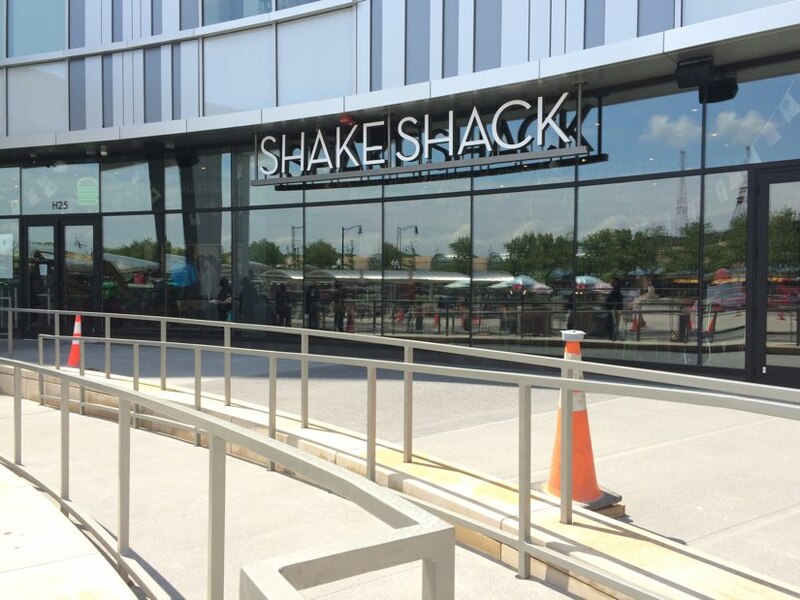 (Updated at 2:15 p.m.) The Fashion Centre at Pentagon City mall and Shake Shack will host live music performances outside the restaurant from 7-9 p.m. every Thursday in June. Events in the series, called “Shack Sounds,” are free and open to the public near the mall’s S. Hayes Street entrance. “Shoppers are invited to enjoy burgers, beats and brews while shopping to the soundtrack of summer,” said a press release. The full concert schedule is below. Shack Sounds series have previously taken place in such locations as Austin, Texas and Lexington, Kentucky. Would Amazon HQ2’s Arrival Supercharge Arlington’s Growth Or Just Change its Timing?